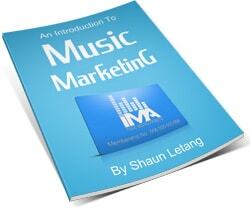 Want to know how to get your music on Pandora? Well read on as we’ll show you how to do that fast today. 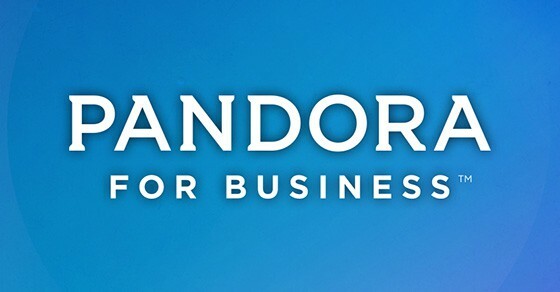 Despite the fact that most of the industry is focusing on Spotify and Apple Music, Pandora should not be ignored. They have over 80 million active listeners, and a song catalog of over 40 million songs. So they’re important for any musicians to upload their music to. To top it off, Pandora just released their answer to Spotify and Apple Music: Pandora Premium. Still interested? Read on. 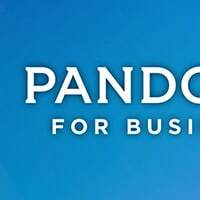 Is Pandora Worth Submitting To? Updated: While the below method still works, it’s only available to people in the USA. If you’re not from America and want to get on Pandora, you can use Songcast to distribute your music to there and more (also available for those in the U.S. too). As well as Pandora, Songcast also submits your music to Tidal, Spotify, iTunes, Amazon Music, Google Play and more at the same time. And it’s super easy to use. If you’ve decided to send Pandora your song, here’s how to do it. The process can be completed entirely online using the below instructions. Make sure you control the legal rights to your work. In order to get paid, you need to have registered the song with your performing rights organization (PRO), and have written the song. If it’s a cover song, make sure you have gone through all of the legal hoops before submitting. Make your music available on iTunes, Amazon, Bandcamp, etc. This way, Pandora listeners have a way to download your song and pay you for your hard work. Log into your Pandora account if you have one. If you live outside the US or Australia, you won’t be able to do this. Go to Pandora’s Submit Your Music page. This is available anywhere, even outside the US. Make an account if you don’t have one already. This is your artist account. You’ll have to fill in your name, your role, and your phone number. Fill out all of the Submission Info. You’ll need your band name, bio, purchase link, label, and song name. Then, you’ll see a little progress bar that will tell you when your music is In Review, when it’s Accepted, and when it goes Live. When it’s approved, it’s added to the Pandora library. Not every submission is approved, but you at least have the comfort of knowing that every submission was listened to by a real person in the order it was received. If your music is accepted, it’s like a badge of honor. In short, yes. For one thing, Pandora actually accepts submissions from independent artists, and that alone makes it appealing. They have a curation team of real people who are literally looking out for independent, self-released music to put on playlists and stations. Pandora also takes into account charts, blogs, labels, and different editorial properties so that it can tell when a certain band or song is getting a lot of buzz. If you can get into their system, you should! Their submission process is also straightforward and easy to use. It used to be that you had to send them a physical CD, which is a pain and seems very backwards here in the digital age. Thankfully, in 2014 they switched to an entirely digital submission process. Every submission is listened to and considered by someone who is trained to approve songs for Pandora and categorizes them appropriately. They also have integration with download sales and social media. 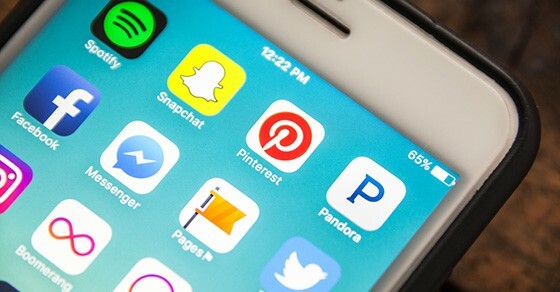 A new fan can easily buy your song or connect with you on social media right from Pandora. Being that Pandora was the first music streaming giant, it seems surprising that they don’t already have an Apple Music or Spotify-like subscription service. Users were stuck with a radio service that was highly personalized, but was essentially internet radio with ads. Users grew frustrated by the fact that they couldn’t just look up a song and play it. Instead, you had no option but to listen to an automated radio station. Where Pandora Plus costs $4.99, Pandora Premium costs $9.99. It is a direct competitor to Apple Music, Spotify, and Google Play. It includes all of Pandora Plus’s features, but also gives you the ability to play anything you want at any time. Pandora’s famous playlists remain, and are now even more customizable than before. You can easily make and find playlists, and listen to fantastic curated playlists. The song catalog is over 40 million songs. You can download any song at any time, just like on Spotify. Basically, Pandora is moving into the streaming market. 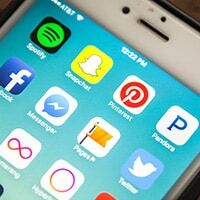 It is especially cool, because Pandora already has over 80 million listeners, and those listeners “likes” and preferences will be carried over from their time with Pandora Premium. The Music Genome Project is a very interesting and ambitious effort on the part of Pandora. Each song in the project is analyzed using as many as 450 musical characteristics. These attributes are supposed to capture the musical identity of the song. Not only is the essence of the song captured, but it’s also cross-referenced with qualities that relate to understanding the musical preferences of various individual consumers. Generally, the music analysts on the project have full degrees in composition or performance, and have passed through a selective screening process. The methodology is intense and rigorous, and it requires additional training on top of the analyst’s schooling. All of the analysts also have a firm understanding of theory and musical history, giving them more resources to pull from when analyzing songs. Sounds like a pretty cool job, right? 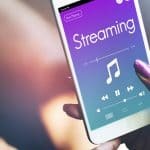 The music industry is intensely focused on streaming platforms like Spotify and Apple Music, which is fair, because they are among the best places to get new fans. That said, there are still millions of people listening to music in other ways. One of those mediums is Pandora – the OG of internet radio. Pandora, while limited to the US and Australia, is still huge. It’s been steadily growing for years, and though it’s been plateauing as of late, it still has a ton of listeners. Pandora is famous for having started the Music Genome Project – a massive database wherein every song is listened to and categorized by a real human. Pandora is also well-known for having developed some of the first music curation algorithms. 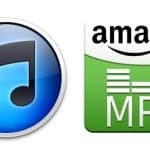 Now if you also want to get on other established music platforms, but sure to check out guides on how to submit your music to iTunes easily.